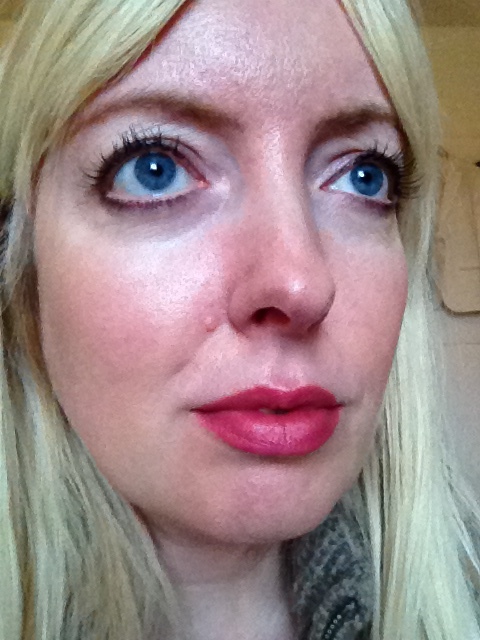 I seem to have more lip crayons in my bag than anything else at the moment as they’re so versatile and easy to apply when you’re on the go – and now I have one or two more to add to the pile! 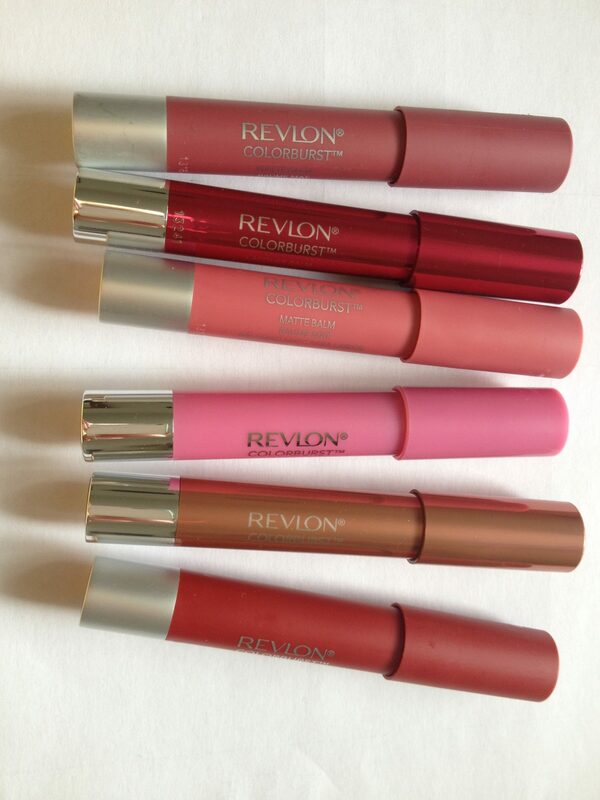 The brand spanking new Revlon ColorBurst Crayons (£7.99 each – bargain!) are my latest lip crush. I love pretty much all of the shades I’ve seen – they somehow seem to make your lips look bigger – and the twist-up design is an added bonus. Super-nourishing thanks to a formula that includes shea, mango and coconut butters, what’s even better is that you can choose a finish to suit your mood: there’s the wearable Balm Stains, the glossy Lacquer Balms, and the on-trend Matte Balms. Balm Stains: Available in six shades, these combine balm with lipstain to give a flush of sheeny colour with a balm-like feel. Lacquer Balms: Available in 10 highly pigmented shades, these reflect and refract light to give a glossy, crystal shine. 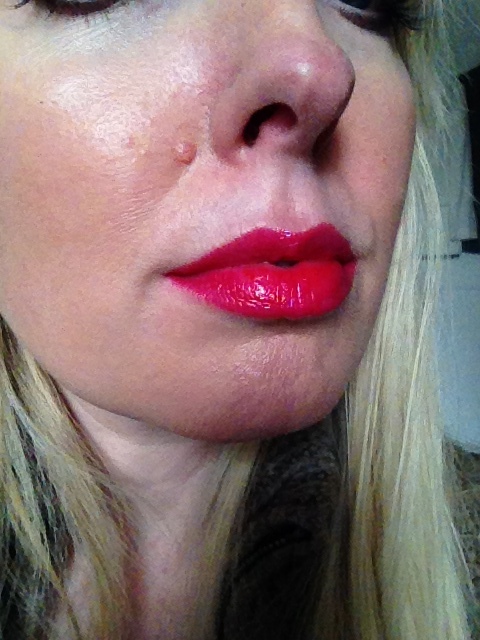 Above, I’ve decided to brave the camera to show you Flirtatious, a vivid raspberry pink. Matte Balms: Available in 10 shades, these give a highly pigmented, velvety matte finish. Below, I’m wearing my favourite shade, Sultry, a deep rose pink. Revlon ColorBurst Crayons are available from Boots from tomorrow (22nd January). They will also be available from Superdrug from mid-February.